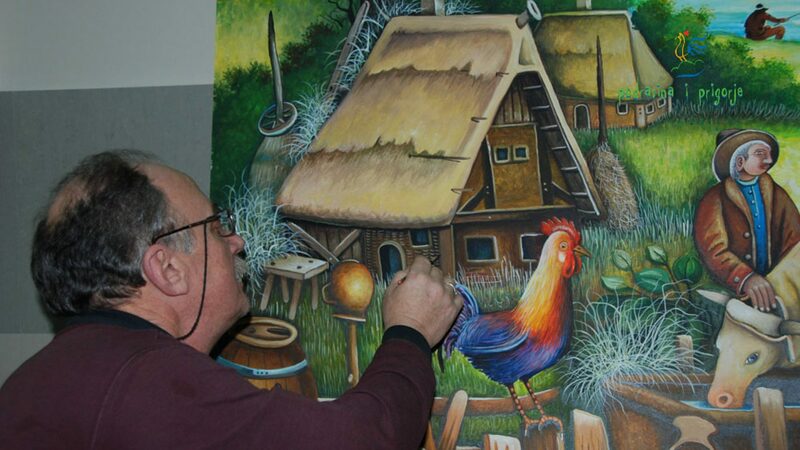 Tourist Board of Koprivnica-Križevci County organized competition called „I love Podravina and Prigorje“ for best art work of kindergarten and primary school children and literary work of primary school children. The topic of the competition was „Nature – wealth of our County“. The award ceremony for the most successful children was held in the hall of „Velebit“ cinema in Koprivnica which was attended by the County Prefect Darko Koren with his deputies Darko Sobota and Ivan Pal, and the Director of the Tourist Office Zdravko Mihevc.